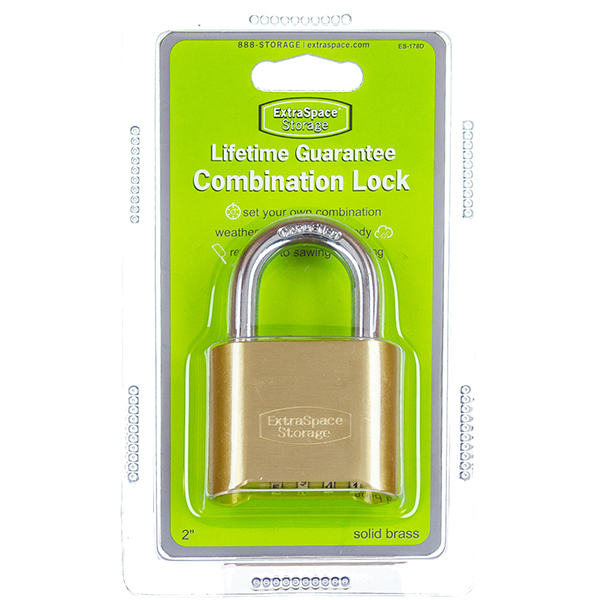 A good all-purpose lock at a great price. 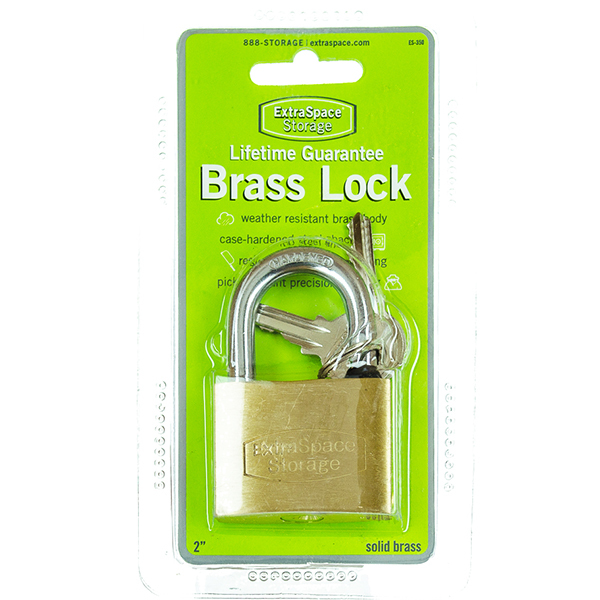 Best for locking your moving truck when traveling across country. 2" shackle, 4 digit dial to set any combination. 10,000 personalized combinations. 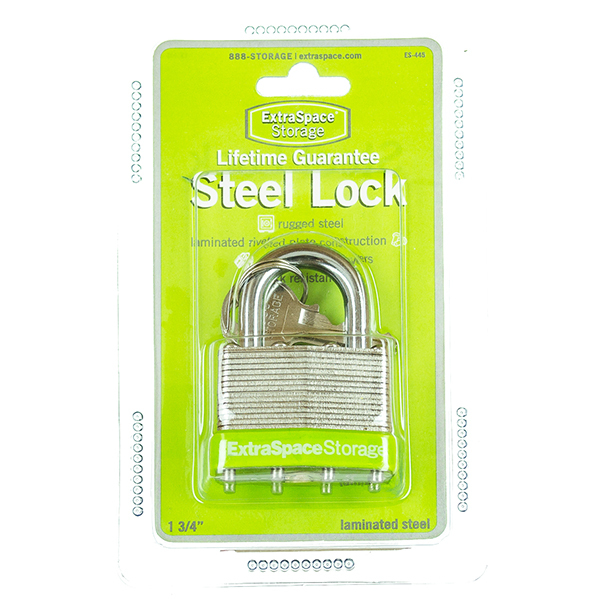 Extra heavy-duty stainless steel for protection from bolt cutters, rust, and corrosion. 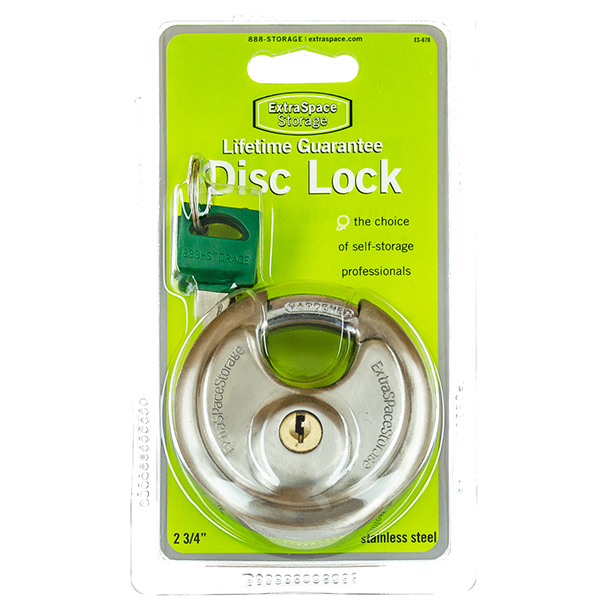 The best lock for you self storage unit.